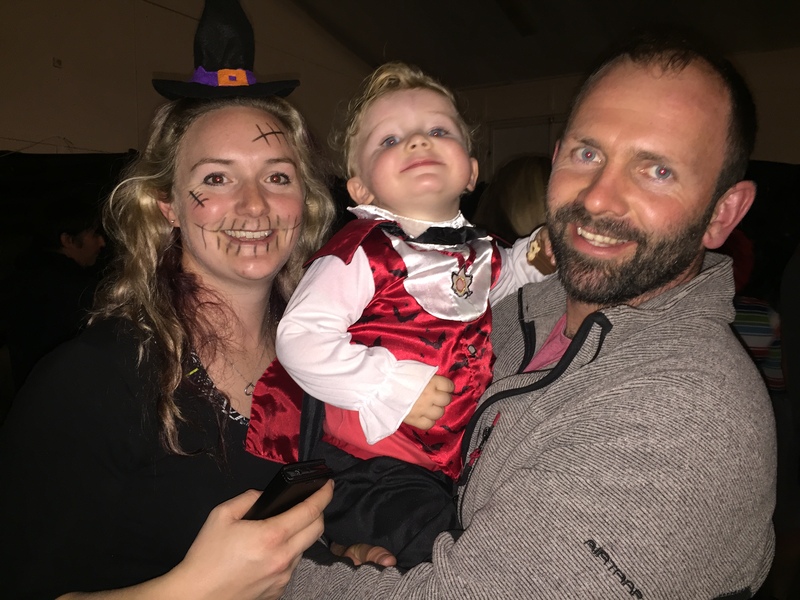 Aberporth Rowing Club are holding our Annual ‘Halloween Family Disco’ on Saturday 29th October 2011 from 5-8pm at Parcllyn Social Club. 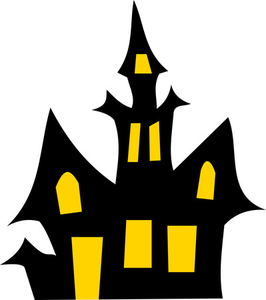 There will be a Disco, Fancy dress competition, BBQ, Treasure Hunt, Prize for the best carved Pumpkin (remember to bring these with you), Apple bobbing, Spooky Cakes and Toffee apples. Join us for an evening full of tricks and treats. Tickets on the door, Adults free, Children £2.50 each, to include a drink and biscuit. All children to be accompanied by an adult. Treasure Hunt starts at 2pm and is suitable for all abilities. Aberporth weather forecast is good so come on down! Great prizes up for grabs! Sponsored Row Raises over £1050!!! Our Bank Holiday weekend Sponsored Row exceeded our expectations as we managed to raise a massive £1053.80! Oli Box kicked off proceedings at 9am on Sunday morning and Tim Ogilve finished a fantastic days rowing 12 hours later at 9pm. 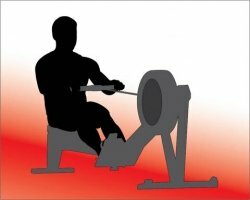 We managed to row 158,842 meters in the 12 hours which meant Mr J T Bank won 1st price in Guess the distance, Nick Ogilve won 2nd place and Rob Mayer 3rd. Thank you to everyone who entered Guess the distance and everyone who came along on the day to support us. We hope you enjoyed it as much as we did. 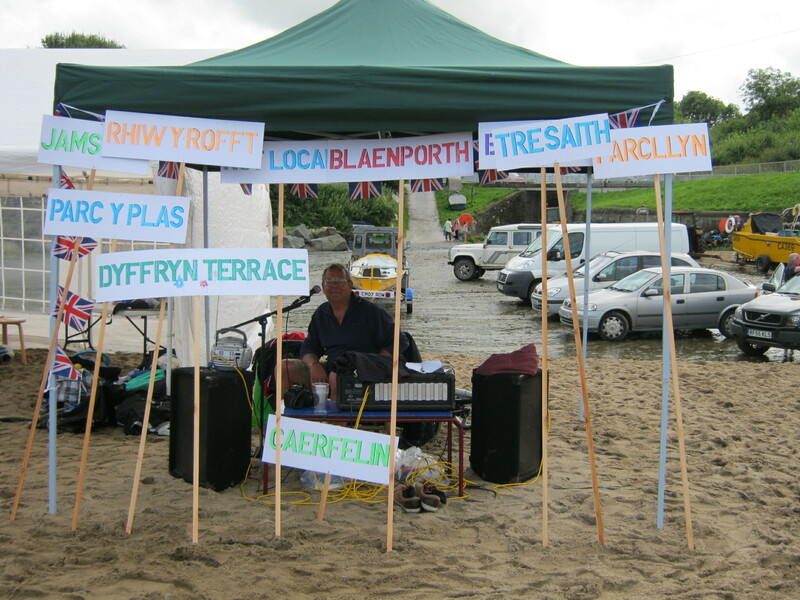 A huge thank you from everyone at Aberporth Rowing Club to everyone who contributed equipment, gifts, prizes and time. Special thanks goes to Sheila Williams mi.Trainer, who supplied us with two concept2 rowing machines for the day and who also helped motivate some of us across the finish line. 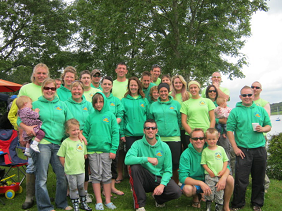 Well done all the rowers and all the helpers, fantastic day!!! 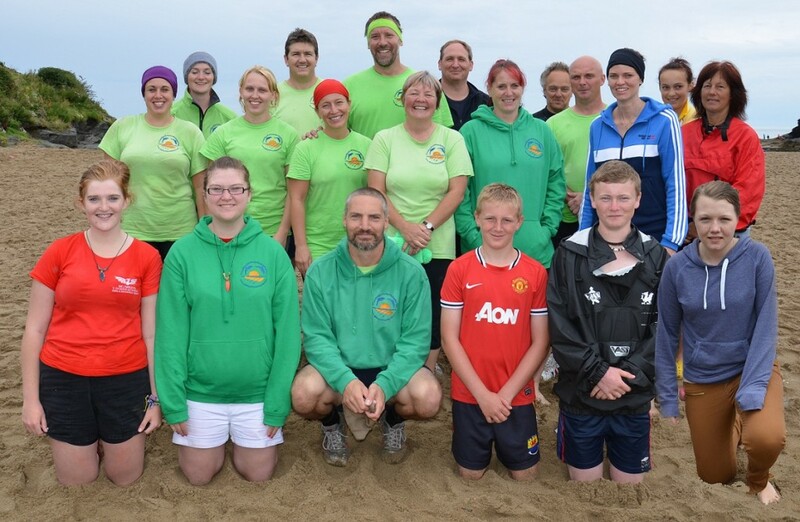 12 hour Sponsored Row at Aberporth big Beach Car Park on Sunday 30th May, starting at 9am. BBQ & Stalls from 12 noon. If you would like to guess the distance there are sponsor forms in the Ship Aberporth. 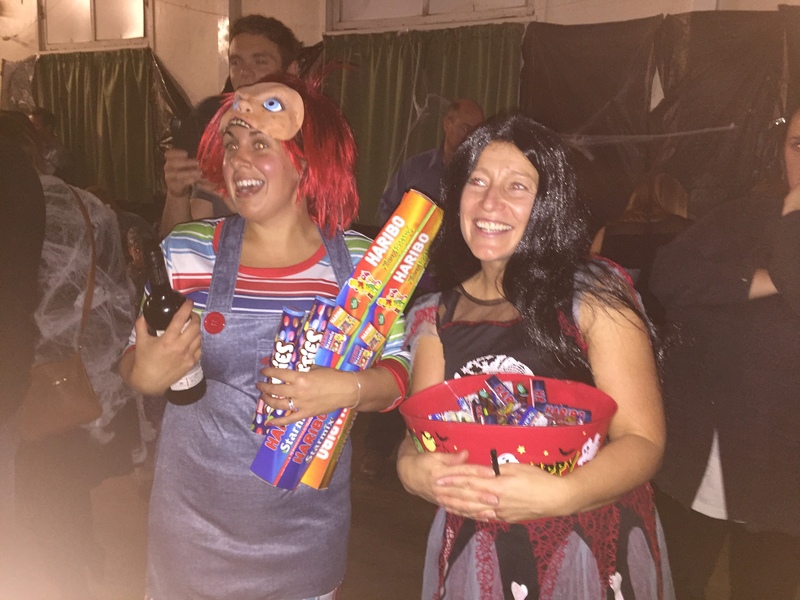 70’s & 80’s Night Raises over £500! Our 70’s & 80’s night was a huge success with a fab fancy dress turn out. Congratulations to Emma Poole and Ryan James for winning the best dressed competition. Emma wearing original 80’s roller girl costume (speech was funnier than your costume!) and Ryan as a full on 70’s hippy. Everyone at Aberporth rowing club would like to say a huge thank you to Sian, Anthony and Parcllyn Social Club Commitee for the venue and all your help and support for the event. We would also like to thank all the sponsors for you kind raffle donations. Click on continue reading —> below to view all the photo’s from the 70’s & 80’s Night. Due to weather conditions on October 25th we were unable to do the planned row from Cardigan to Aberporth, instead we decided to row the equivalent distance up and down the river Teifi. Four crews all rowed once each up and down the river to complete the distance in a time of 2 hours 8 minutes and 35 seconds. The winner of the £25 Guess the Time competition was Mr David Williams from Tremain with a time of 2 hours 10 minutes. Congratulations to Mr Williams and thank you to everyone who took part. The club would also like to say a special thank you to Stewart Forsyth & Helen Young for providing the support boat for the event. Vice Chairman Andy Mayer presents Dai Williams with £25 for winning guess the time. 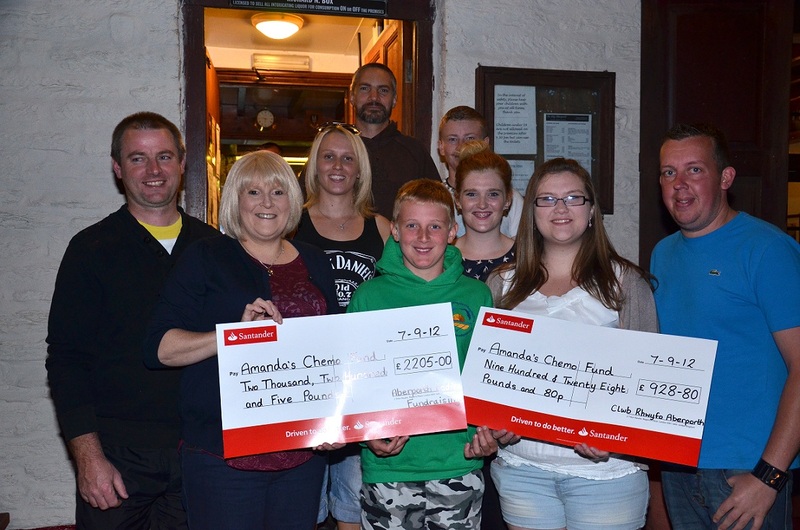 Treasure Hunt Fundraiser makes £445.84! Despite the weather we had a fantastic turn out to our August Bank Holiday Treasure and Scavenger Hunt. The teams all set off in fairly pleasant (well, dry) conditions not knowing what was in store. The heavens opened and as the teams returned each was wetter than the last! But with great prizes up for grabs no one was giving in!